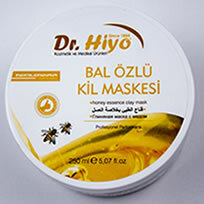 Dr. Hiyo makes your skin smooth and gives a silky touch. 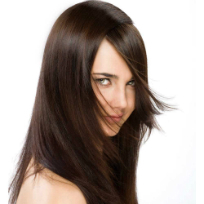 Thanks to anti-aging effect of argan oil included, helps lifting the skin lost its elasticity due to environmental factors. 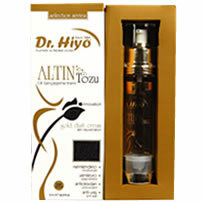 Especially helps reducing expression lines, besides being effective on beating acne, pimples and blackheads. 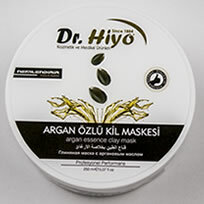 Dr. Hiyo argan essence clay mask removes dead skin layers and contributes to oxygenate the dermis. 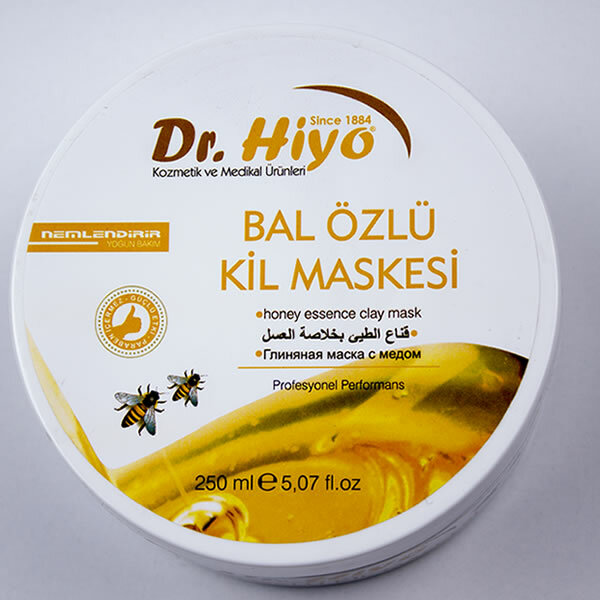 Dr. Hiyo Honey Essence Clay Mask is an ideal product for weekly care of dry, cracked and sensitive skin. 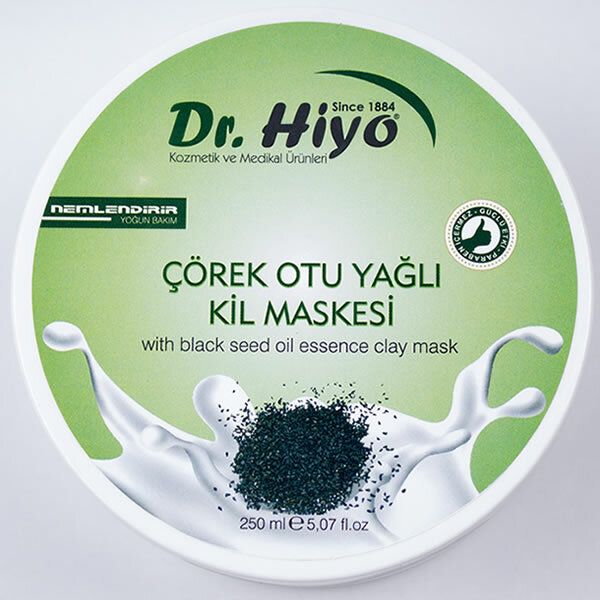 Provides deep care thanks to special active herbal ingredients included, and designed to deep cleanse the dry and sensitive skin. The ingredients of this mask have calming and soothing effects on your skin. 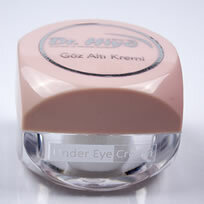 Besides cleaning dry and sensitive skin, this special formula has gorgeous effects on skin by giving extra care. 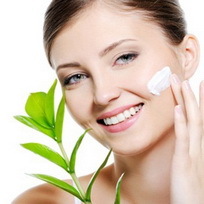 Through uninterrupted use, your skin gains healthy, smooth and glowing appearance. 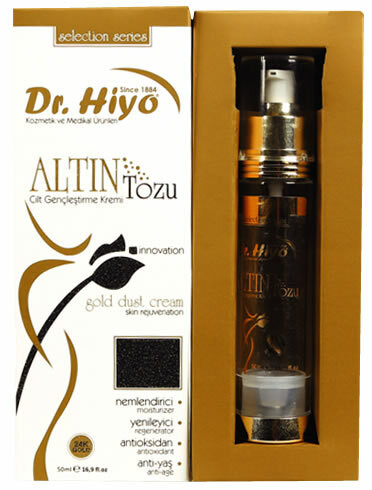 Since gold reduces collagen and elastin degradation, triggers cell regeneration and stimulates micro - circulation, it helps the prevention of sagging skin and early old age signs (fine lines and wrinkles), by ensuring tightening and tightness in the skin. It moistens the skin. 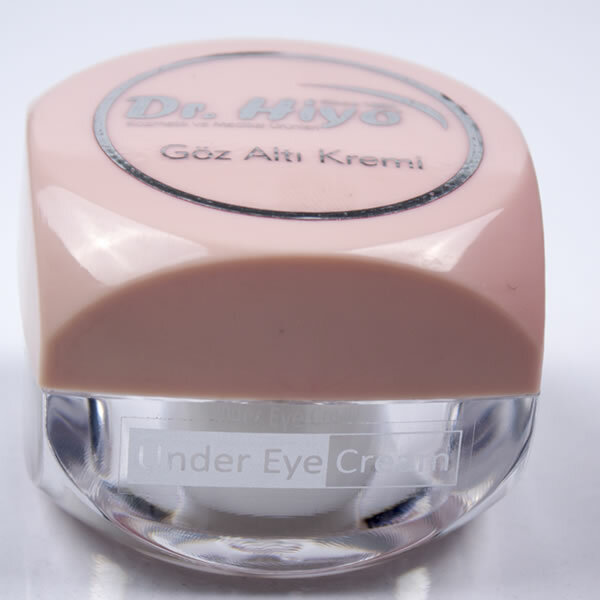 By courtesy of its anti-inflammatory characteristic, it helps the skin spots to reduce and the skin to gain a bright and homogenous appearance through reducing the inflammation in the skin and helping to balance the melanin production. 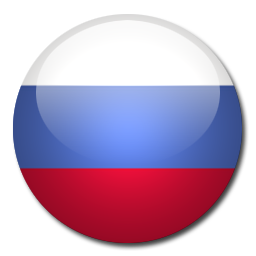 Gold does not oxidize nor it deteriorates. 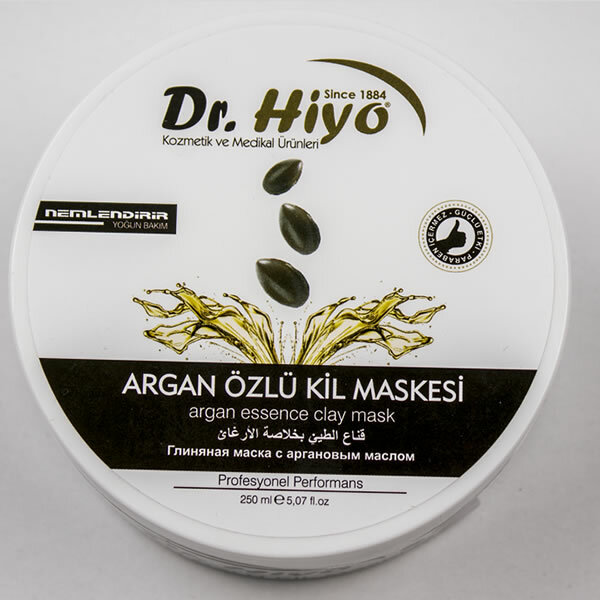 It helps the prevention of the early aging of the skin by fighting free radicals, and brings a sparkling, shining, free appearance to the skin.